We are Nisha, Gowtham, Shivaranjani and Dravina a group of educators, passionate about transforming India by transforming our schools and communities. We dream of an India in which, 'where a child is born doesn't dictate her destiny'. 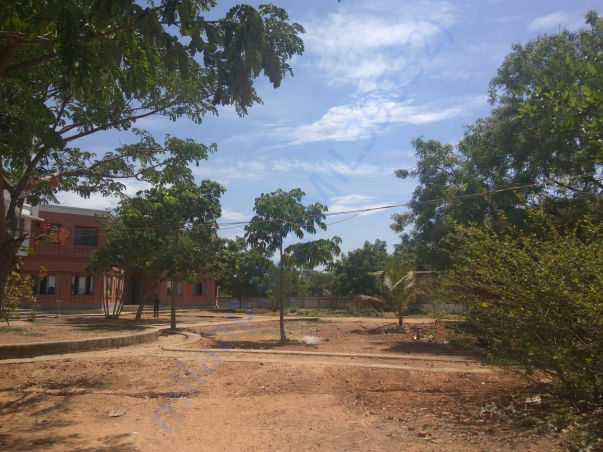 To realize this dream, we work with ASSEFA foundation-a 50 year old organization working in rural Tamilnadu, supporting livelihood and education in the lands that were received from Vinobha Bhave's "Bhoodan movement". 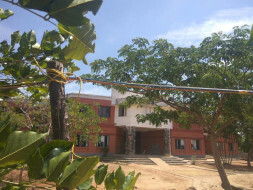 Sarva Seva School, Kannarpet serving 417 students from vulnerable communities in rural Cuddalore, is on a mission to provide excellent education at a fee affordable for the community. This academic year, we are faced with an infrastructural challenge – a temporary arrangement of electric wires tied across poles to electrify the school. At the face of medium to heavy rains and winds, the wires pose increased danger. Hence school functions without electricity as safety of students is our primary responsibility. We invite you to share this responsibility, to provide 400+ rural students an opportunity to access a safely electrified school. This in turn will also enable access to technology-led learning by ensuring uninterrupted access to e-learning opportunities for teachers and students. 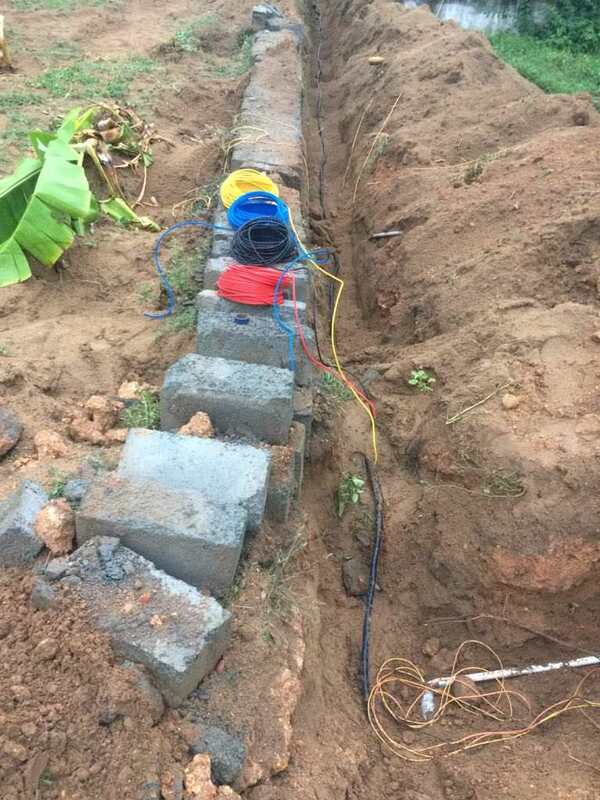 You can do that by supporting us (donate & spread the word) to raise Rs.1,53,000 to install underground wires, guaranteeing safety for several decades, despite the weather challenges in Cuddalore. 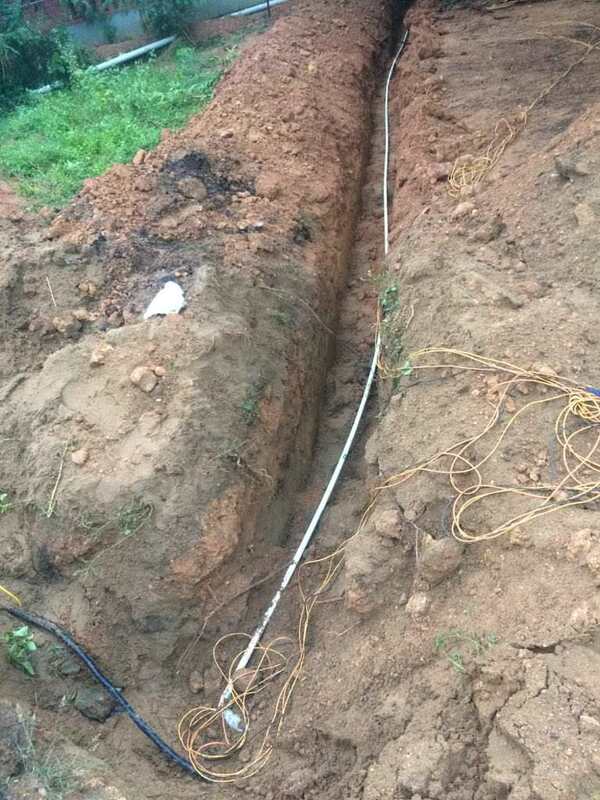 We have procured the materials necessary and started work. It will be done by this weekend. We're so grateful to you for your contribution. We were able to get this done before rains only because of your support. Thank you. 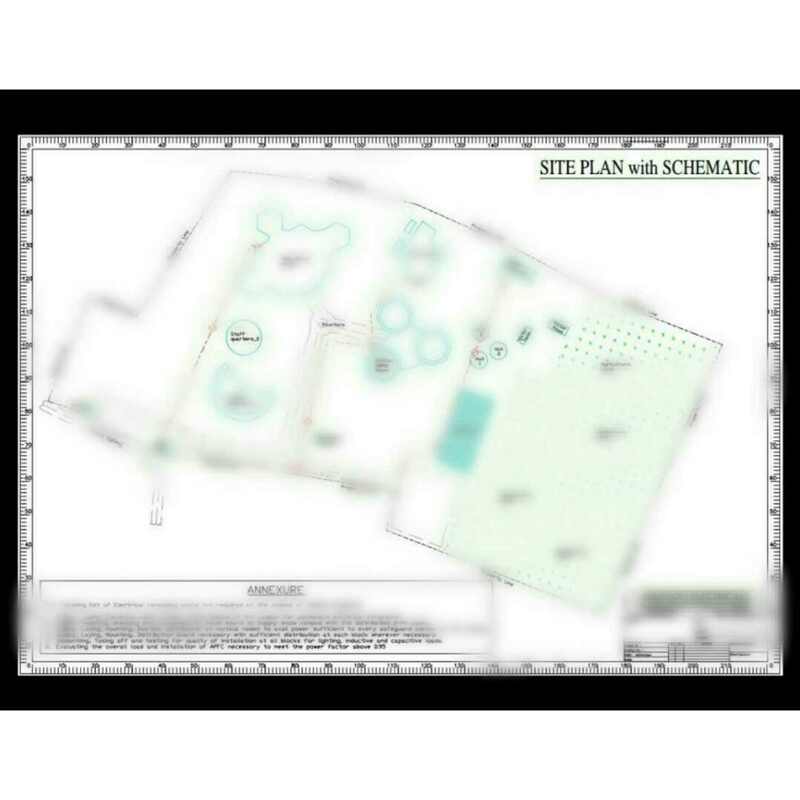 After the engineer visit, we have obtained the sketch for laying of electrical wiring in our campus. We have reached our financial goal for the project. Thank you for the support. 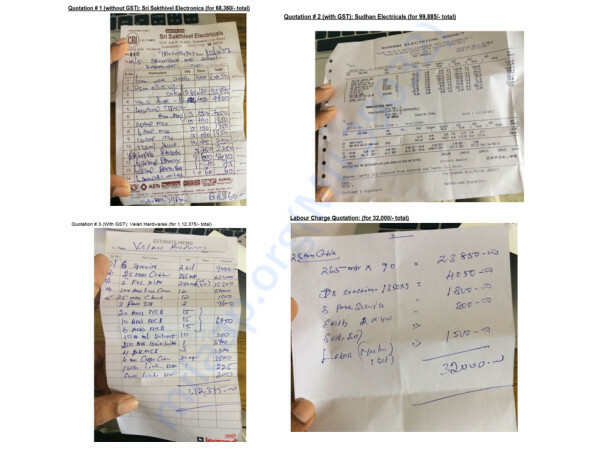 We express immense gratitude to you for support towards our campaign. 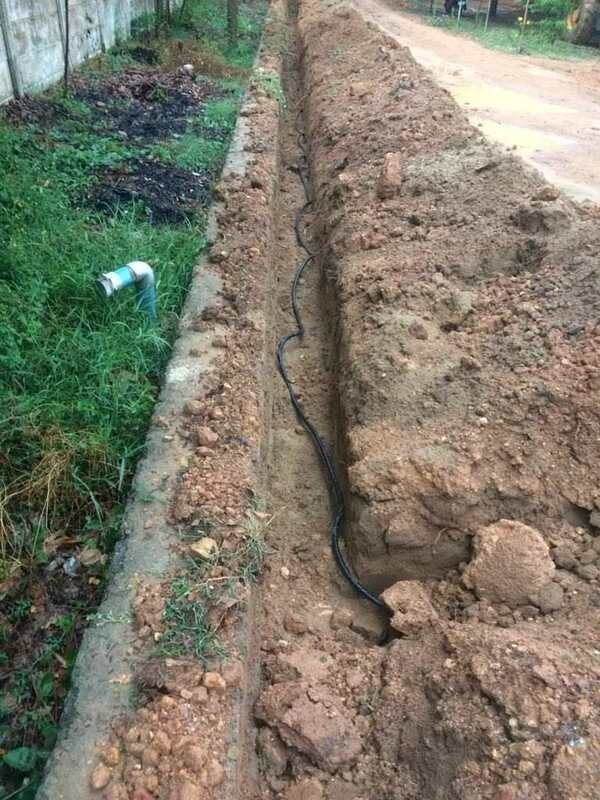 We are happy to inform you that the work at Kannarapettai school, for the underground wiring system has begun. 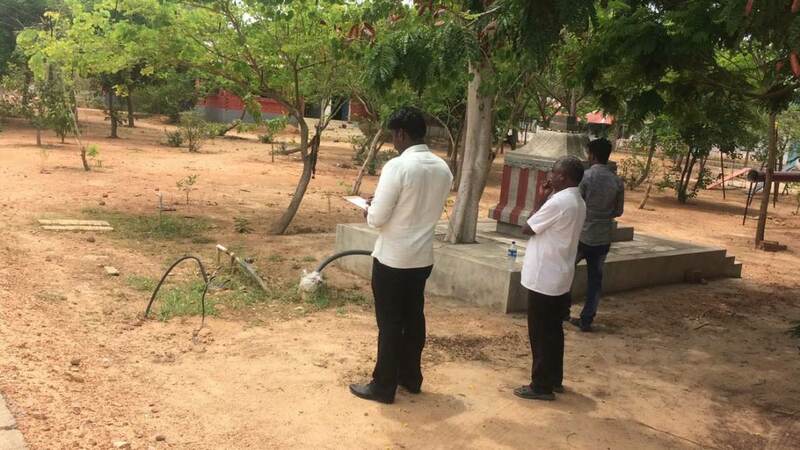 Engineers from Chengalpattu are taking a survey of the electricity plan for the campus. We will soon have a safer school and happier students and teachers!